The European Commission (EC) has granted provisional approval to Janssen’s Darzalex (daratumumab) as a monotherapy for the treatment of patients with multiple myeloma who have received at least three prior lines of therapy, including a proteasome inhibitor (PI) and an immunomodulatory agent, or who are double refractory to a PI and an immunomodulatory agent. The drug was approved under a fast-track evaluation, a procedure reserved for therapeutic drugs expected to be of major public health importance. Darzalex is a human CD38-directed monoclonal antibody that works by activating the body’s immune system to attack and kill multiple myeloma cells, and is the first CD38-directed monoclonal antibody approved in Europe. Multiple myeloma is a form of blood cancer that occurs in infection-fighting plasma cells (a type of white blood cell) found in the bone marrow. These cancerous cells multiply, produce an abnormal protein, and push out other healthy blood cells from the bone marrow. The disease may result in a weakened immune system and cause other bone or kidney problems. “Despite recent advances, multiple myeloma remains a complex, incurable disease, with relapse being inevitable in almost all patients. With each relapse, the disease typically becomes more aggressive and more challenging to treat,” Prof. Jesús San Miguel, director of clinical and translational medicine at the Universidad de Navarra in Spain, said in a press release. “Daratumumab has shown promising efficacy results and a manageable safety profile as a single agent for heavily pre-treated and refractory myeloma patients. Overall survival improved significantly in these patients, whose prognosis is typically very poor, and who therefore have the greatest need for new treatments,” he added. This approval was based on the results from the Phase 2 MMY2002 (SIRIUS) trial, published in April in the journal The Lancet; the Phase 1/2 GEN501 trial, published last year in The New England Journal of Medicine; and results from three other clinical trials. 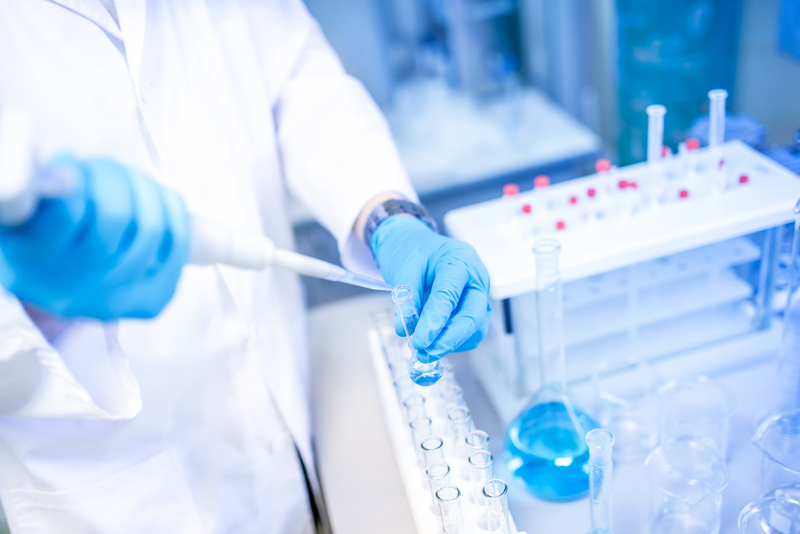 The results from an analysis that combined the GEN501 and MMY2002 (SIRIUS) clinical trials revealed that at 14.8 months of follow-up, the median overall survival for patients treated with daratumumab monotherapy (16 mg/kg) was 20 months, and the overall response rate was 31 percent. Overall, 83 percent of treated patients achieved stable disease or better. Treatment with daratumumab was well tolerated, with the most commonly observed adverse events on the MMY2002 (SIRIUS) study including thrombocytopenia, fatigue, neutropenia, nausea, anemia, back pain, and cough (observed in more than 20 percent of the treated patients). In the Phase 1/2 GEN501 study, the observed adverse events of treatment with daratumumab included fever, fatigue, and allergic rhinitis. 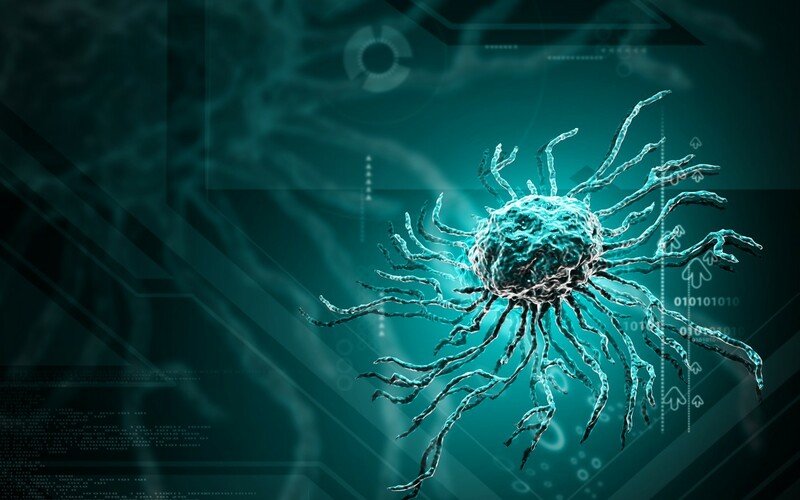 On April 1, the European Committee for Medicinal Products for Human Use (CHMP) of the European Medicines Agency (EMA) issued a positive opinion for daratumumab. This approval allows Janssen to market Darzalex in all 28 European Union countries as well as in the three European Economic Area countries. Tagged CD38-directed monoclonal antibody, clinical trial, DARZALEX, European Commission, GEN501, immunotherapy, Janssen, SIRIUS.